I am passionate about Creative Life Solutions Coaching because it transforms and improves lives quickly. Coaching is all about achieving greater happiness, success and better relationships. The changes are long lasting and have the added benefit of creating a ripple effect across all spheres of life including personal and professional life. I help people to another level, by working with them to truly understand their world, what is important to them, and what they really want to achieve. I recognise core triggers and tipping points, which maintain unproductive patterns of behaviour, and this gives me an incredible ability to make real changes in a person’s life. I believe in the value of creative thinking and personal challenges. There is no problem too great or small for Creative Life Coaching. It is an incredibly inspiring way to work, and I enjoy sharing my skills and knowledge with the people I serve. Why choose Creative Life Solutions Brisbane? If you are reading this page you are someone passionate about making a change in your life. Coaching is all about helping you to close the gap between where you are and where you want to be. Working with me will help you achieve a balanced, and satisfying life, lived with purpose and meaning. As you would be aware not all Coaches are the same. The benefit of choosing me as your Coach is that I use evidence-based approaches and practical strategies, from my studies with Master Coaches Tony Robbins and Cleo Madanes. I am also a Masters Qualified Mental Health Professional with over 16 years of clinical experience which means I understand the power of psychology to bring about the changes needed to create the life you want. My areas of particular interest include relationship issues, addiction, depression and anxiety. Appointments are flexible and confidentiality is assured. 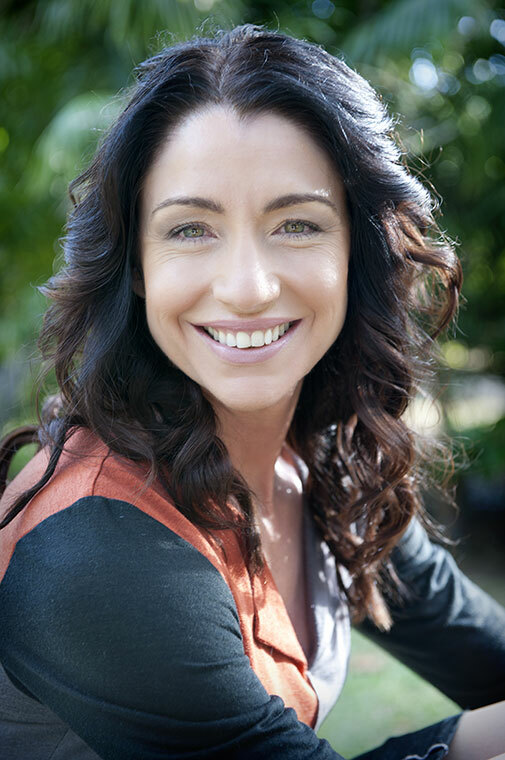 Online life coaching is an easy and convenient way to access professional services in the comfort of your own home, or if you aren’t based in Brisbane. Office appointments are available at Moorooka and Ipswich.